Vybz Kartel gets another mainstream feature this time on the soundtrack for AMC’s supernatural action serious Preacher. 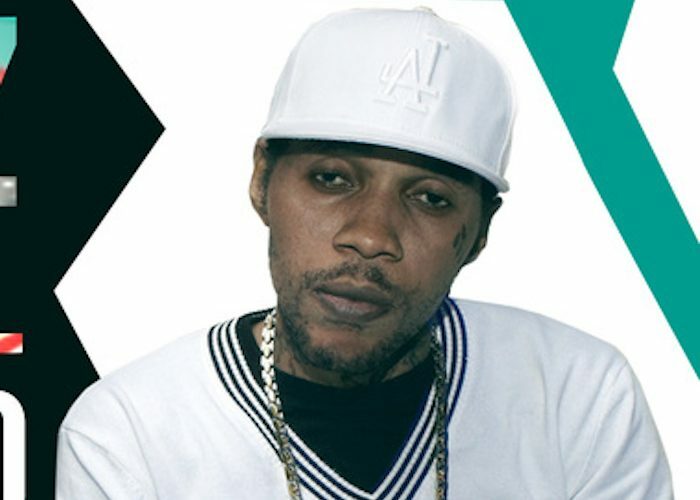 Despite being incarcerated since 2011, Vybz Kartel has remained very much relevant in Jamaica’s dominant music form, dancehall. The Gazanation leader, aka Worl’Boss, has added significantly to his vast catalog during his time behind bars. This year he did a collaboration with Mangi Mahal, “Balle! Shava!” The track is featured on the soundtrack for AMC’s hit series Preacher. For those of you who haven’t yet been watching, Preacher, it’s time to get on the bandwagon. The show is now in its second season and has reportedly been renewed for a third next year. The first season averaged around 3 million viewers per episode, so these are ears that Vybz Kartel will reach and these might be folks who have never heard his music before. The series was developed for AMC by Sam Catlin, Evan Goldberg, and Seth Rogen and starring Dominic Cooper. Vybz Kartel, real name Adidja Palmer, will get a chance to vindicate himself and walk free come February of next year when his appeal trial kicks off in the Appeal Court in Kingston. The dancehall star is currently serving life for a 2014 murder conviction. He will be eligible for parole in 35 years. Throughout the two-month trial, the defense argued that police officers tampered with cellphone evidence presented in court and also intimidate one of the defense witnesses. As if that wasn’t enough, one member of the jury was arrested the same day the artist was convicted of murder. That juror, Livingston Caine, is now on trial for conspiracy and attempted bribery charges and faces a few years in prison if convicted. 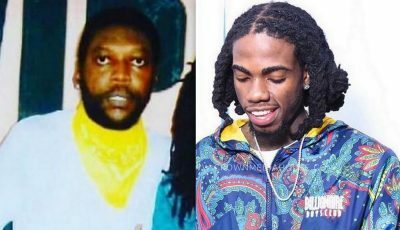 Vybz Kartel and his three co-accused, Shawn “Storm” Campbell, Andre St John, and Kahira Jones, have all maintained their innocence despite the mountain of evidence presented in the case against them. The murder victim, Clive “Lizard” Williams, body was never found.